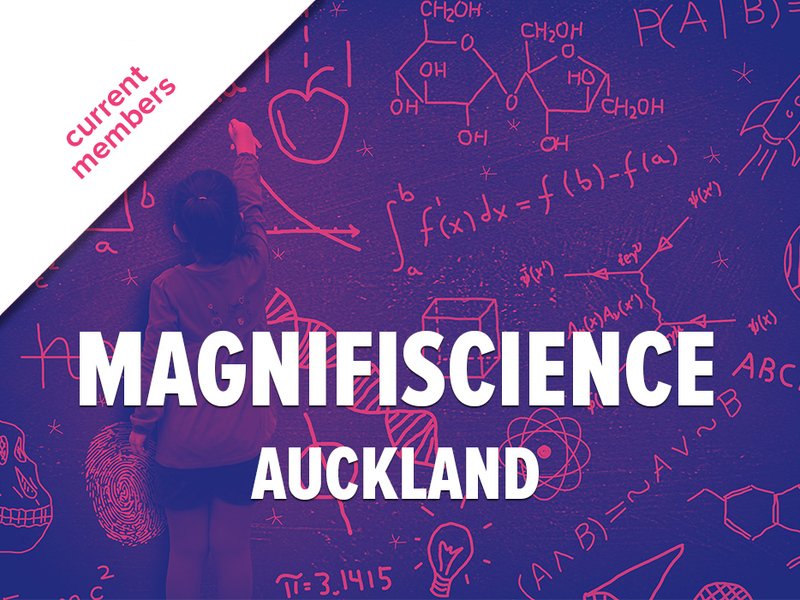 MagnifiScience 2019 | Auckland | GirlGuiding New Zealand - You be the guide! Science enthusiasts from GirlGuiding NZ who are aged 10-17 years have an incredible adventure available to them in July 2019. MagnifiScience 2019 will bring together Science, Technology, Engineering and Mathematics in a way that will excite young minds and provide an incredible adventure for the winter holidays. Travel to and from Auckland is an additional cost. Please do not book any transport until your place is confirmed. We will be organising group transport to and from Auckland airport at a cost of $30 per person each way.